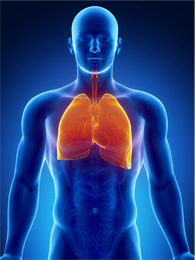 This article is a recently reported use of genomics to classify lung cancer published in Science Translational Medicine. ↵* Lists of participants and their affiliations appear at the end of the paper. several personalized treatment approaches that are already in clinical evaluation. challenging the original histomorphological diagnosis. 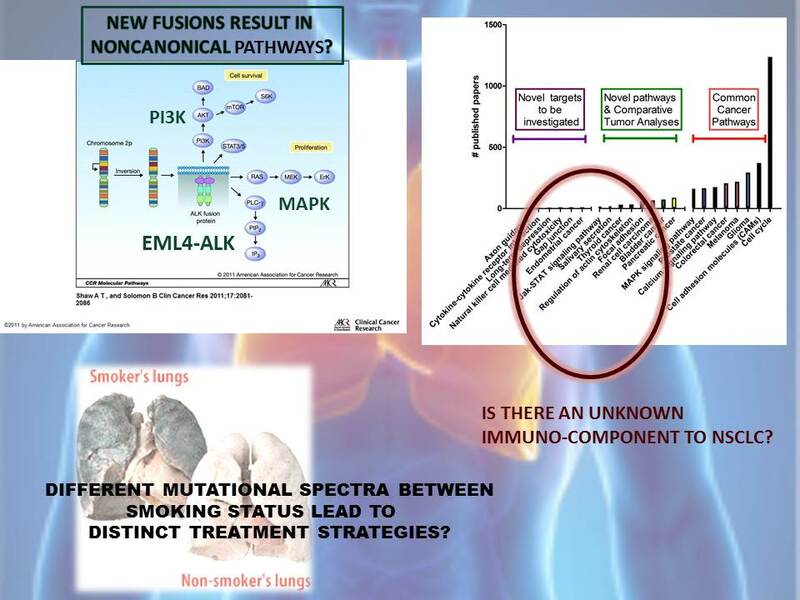 Immunohistochemical studies confirmed many of these reassigned subtypes. led to improvement in overall survival in patients with EGFR-mutant or ALK-rearranged cancers. 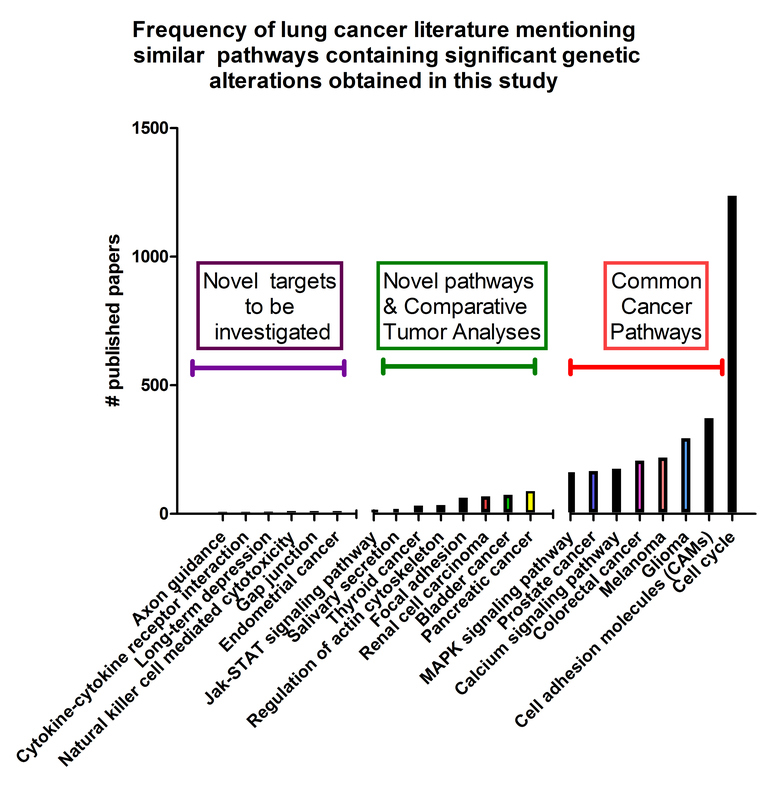 Thus, our findings provide support for broad implementation of genome-based diagnosis of lung cancer.